If you liked this show, you should follow STRAIGHT WIVES. 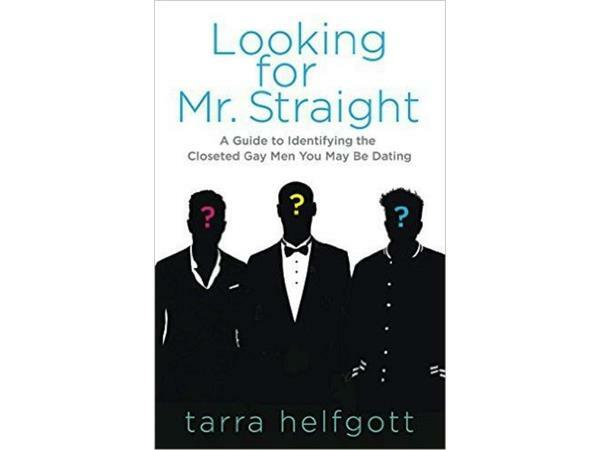 Bonnie Kaye's guest tonight is author Tarra Helfgott, author of "Looking for Mr. Straight, A Guide to Identifying the Closeted Gay Men You May Be Dating." The book is aimed at helping women become more aware of an important, yet controversial dating issue: the closeted gay male who doesn’t know or want to know that he’s gay. This book shares real women’s stories, including Tarra's own story about the ongoing struggle to find a heterosexual man. Tarra gives first-hand tips and insights to help you recognize the key factors associated with gay men in the closet such as classic comments, unmanly mannerisms, and unusual bedroom behaviors. In time, you will be able to apply these insights to the real world and learn to just go with your gut! Tarra's hope is that you come to understand the reason for so many unexplained behaviors, dating encounters, and failed relationships. 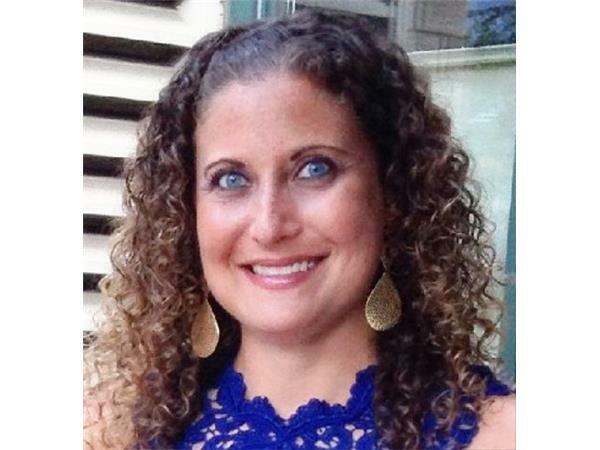 Bonnie Kaye, M.Ed., an international specialist on women who unknowingly marry gay men affecting 4 million women in this country and millions more around the world, hosts this show. Each week she has guests who are experts in this area to help those women who need to move ahead and heal. 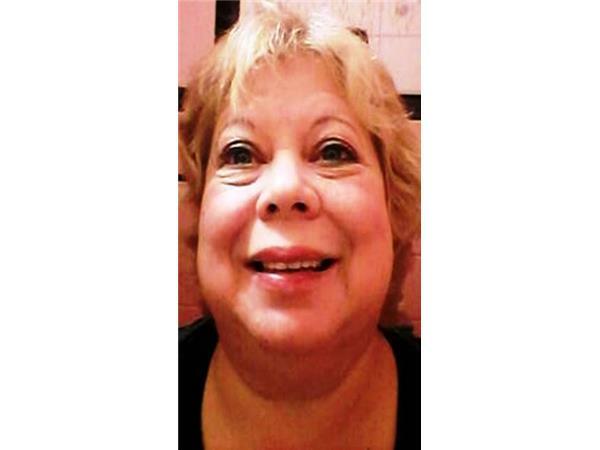 Kaye is a counselor, author, and founder of the Straight Wives Club International.